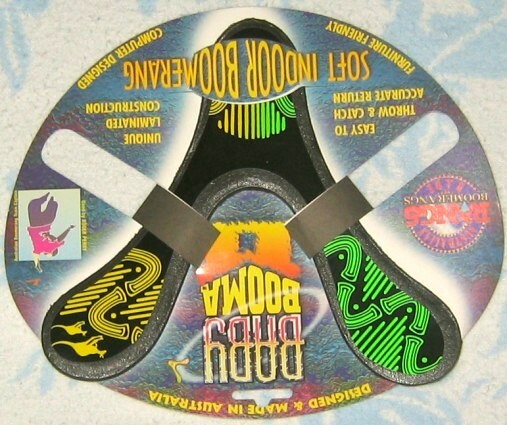 These soft returning boomerangs are made of polyurethane. They are easy to throw and catch. Great for indoor family games.